Spring has sprung in Arkansas which means there are plenty of reasons to spend time outdoors! This weekend there is a professional bike race, wildflower workshops, disc golf and a fishing derby. There will also be a hands-on workshop for adults at Crystal Bridges, a comedy show in Jonesboro, and a quilt festival in south Arkansas. Head outdoors this weekend! Joe Martin Stage Race is a four day, 4-stage professional men and women’s cycling race along with a 2-day, 3-stage amateur stage race in Fayetteville, AR. The Joe Martin Stage race is part of both the USAC Pro Racing Tour and the UCI America Tour. This is a very exciting race with athletes who could compete in the Olympic Games and European racing. Athletes and teams from around the world and the US will be competing for points. Spectators are welcome! Click here for more information on the events schedule and best viewing spots for spectators. Discover a host of colorful wildflowers that make Petit Jean State Park their home! 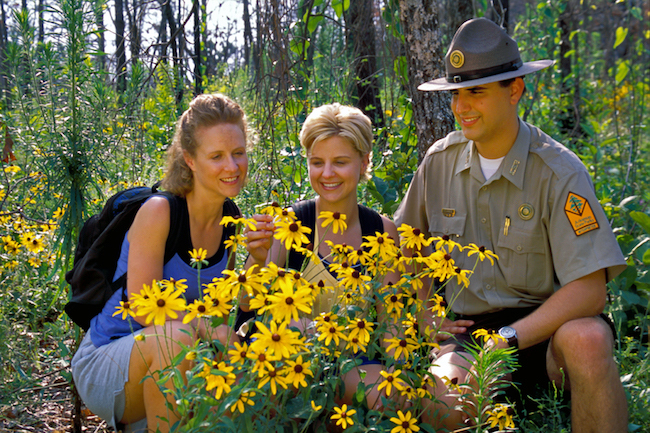 There will be family-friendly wildflower talks, guided walks, and other programs offered. Contact the park for a schedule. Riddle’s Elephant and Wildlife Sanctuary was established by Scott and Heidi Riddle in 1990 on almost 400 acres in the Ozark Mountain foothills. Several times each year they open their doors for visitors to come out and observe the elephants and talk with the staff. 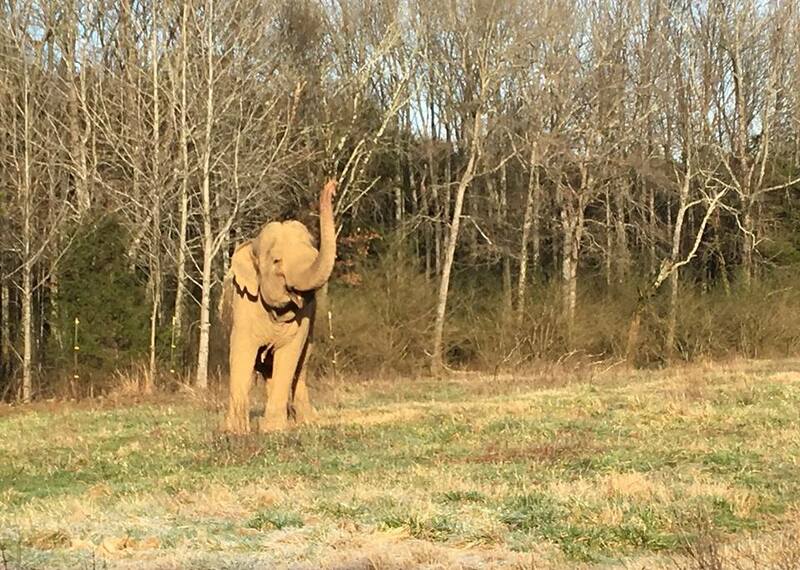 Click to learn more about elephants in Arkansas. 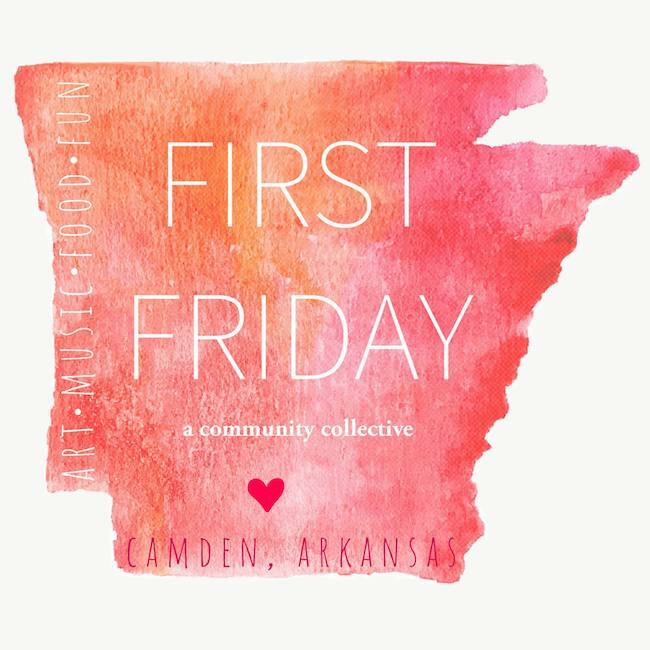 Make plans to join First Friday Monthly Market in Camden AR as they kick off the 2019 season on April 5th. First Friday is an evening market that takes place on Washington St from 6 p.m. – 9 P.M. in downtown Camden. You can enjoy a relaxed evening as you stroll the street to shop at the large array of vendors, enjoy the live music of Telematic and Emma Beard at the corner of Washington St and Adams Ave. Be sure to visit one of the great food vendors or stop in the wonderful downtown restaurants. A special children’s area will be set up on the Farmers Bank Parking lot. You can also stop by A Frame of Mind to check out this month’s highlighted author, Brenda Fickey, who will be on for a book signing. The downtown shops will stay open late for all your shopping convenience. Time: 6 p.m.- 9 p.m.
A great time will be had by the whole family as young anglers (15 and under) participate in this annual event. Prizes and giveaways will occur throughout the derby. Bring your own pole and bait. Fishing starts at 9 a.m. and ends at noon. 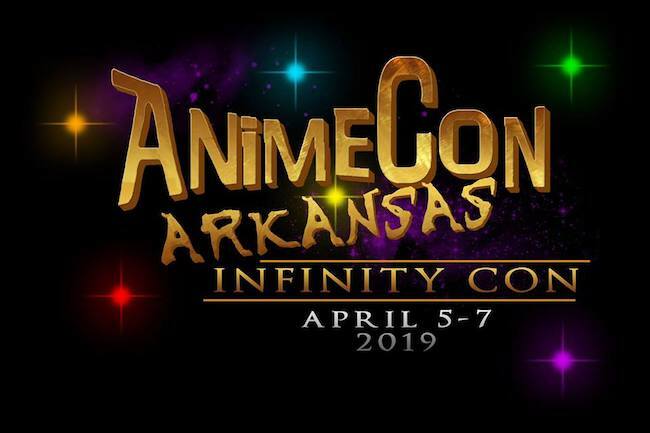 This weekend is the AnimeCon Arkansas’ 6th year for a celebration of geeky stuff, art, music, and everything else that is beautiful! This year’s theme is Infinity Con. Guests will be: Maile Flanagan (Naruto), Micah Solusod (Soul Eater, Yuri On Ice, Seraph Of The End), Derek Stephen Prince (Naruto, Bleach, Digimon), Timmy Williams (Whitest Kids U’ Know), Wind of the Stars Cosplay and DJ Rozz. Heather “I Ain’t Doin It” Land has a knack for finding the funny out of the frustrating. Leaving no stone (or people) left unturned, she hilariously unravels everyday events that cause us to laugh not only at each other but more often than not, ourselves. From ex-husbands to failed diets, her ability to deliver consistent comedy in a self-deprecating style has made her adored by millions of people of all ages. 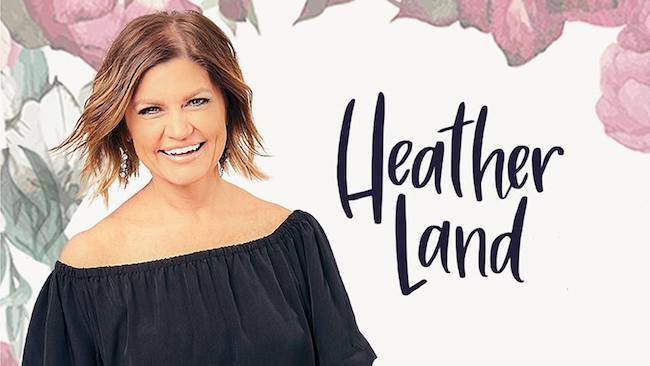 Heather’s show will help raise proceeds to fund and support PCDH19 Epilepsy and the PCDH19 Alliance. PCDH19 Epilepsy is a rare genetic form of epilepsy which mainly impacts females, one of which is Jonesboro’s own Sloan Holland. Sloan will turn six that weekend, so we hope you come out to help us in our efforts to raise money, awareness and support for Sloan and the PCDH19 Epilepsy community. 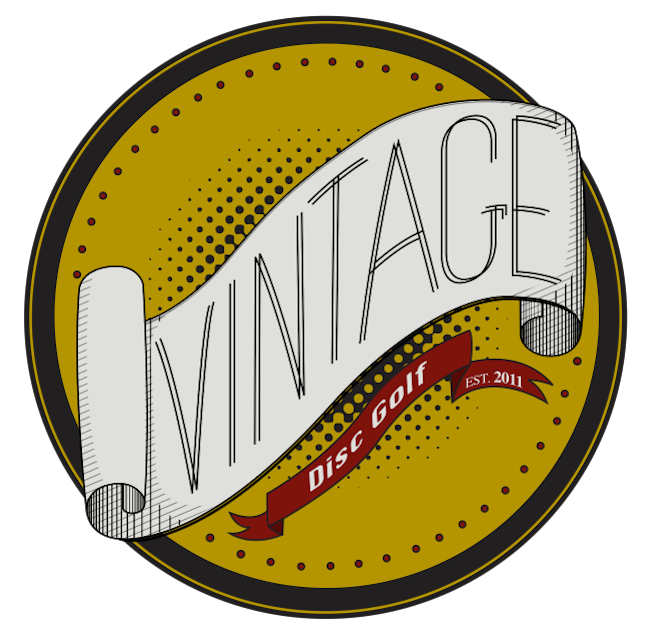 If you love Disc Golf and are interested in participating in a tournament. 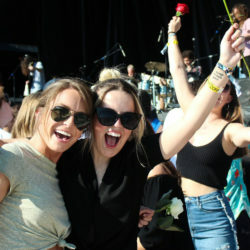 You should check this out! Led by “Men of Steel, Women of Wonder” artist Steven Paul Judd, join us in the studios for a collaborative class creating a large, original mosaic image. Each guest will learn Steven’s technique of individually decorating tiles and collaboratively placing them together, then leave with a high-quality print of the finished piece and their individually created tiles. All materials are provided, and each participant will discover how a few small marks make a big impact! 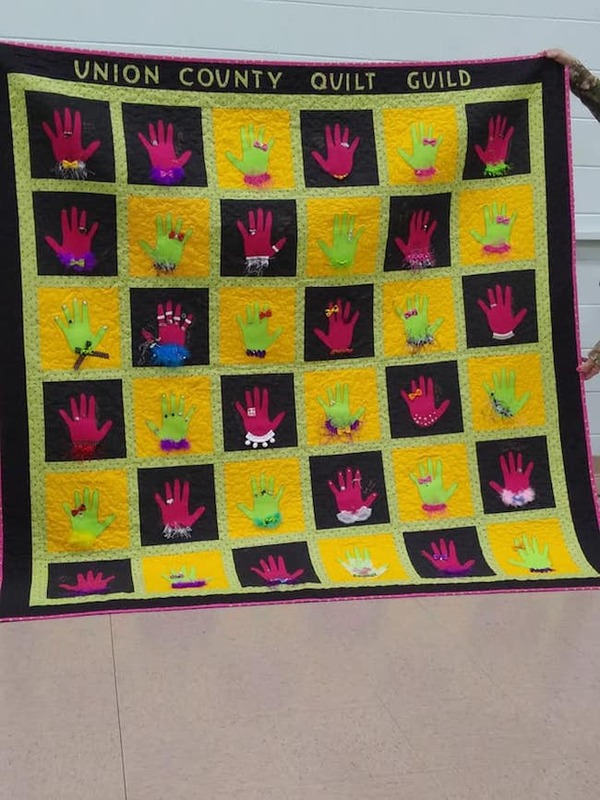 Head to the Festival of Quilts for a day of fun. There will be beautiful quilts on display, vendors, door prizes, mini workshops and two awesome raffle quilts. You will be able to meet mother/daughter Featured Quilters-Ruth Hall and Danita Frisby and learn tips and techniques from local quilters. Time: Friday 10 a.m.- 5 p.m., Saturday 10 a.m.- 4 p.m.